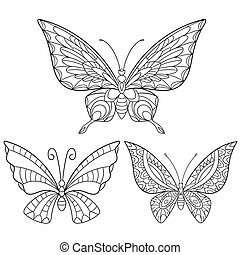 Coloring book three butterflies - vector illustration. 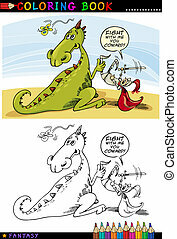 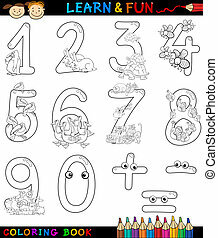 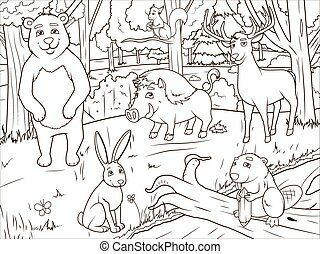 Coloring book or page Cartoon Illustration. 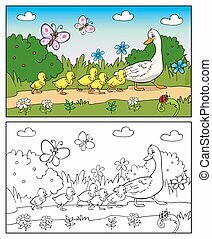 Mother duck and ducklings. 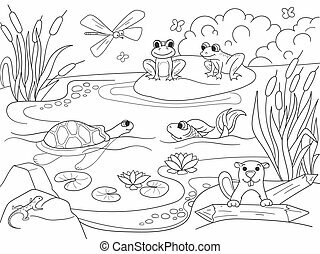 Mallard duck and baby ducklings. 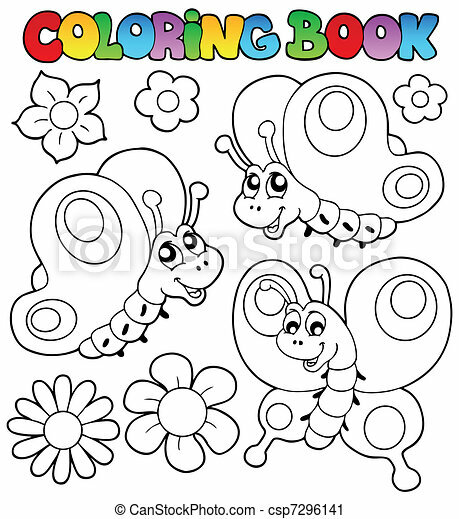 Coloring Book or Page Cartoon Illustration of Funny hedgehog and Insect for Children. 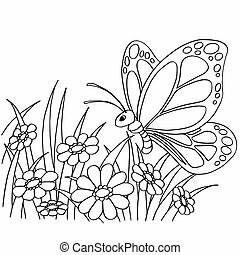 Hand drawn stylized cartoon collection of butterflies isolated on white background. 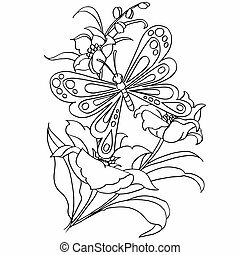 Sketch for adult antistress coloring book pages, T-shirt emblem, logo or tattoo with design elements. 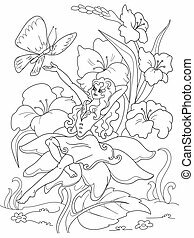 Thumbelina sitting on a flower. 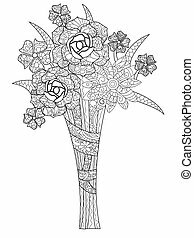 Vector of black and white lines. 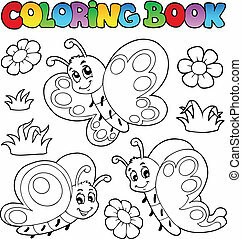 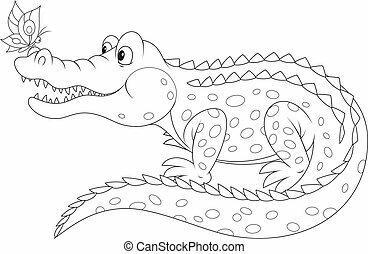 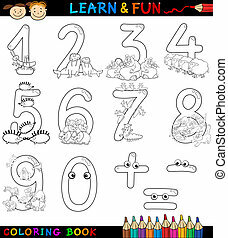 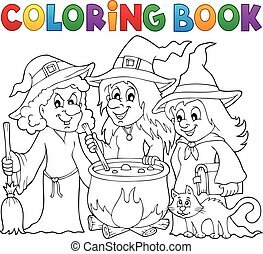 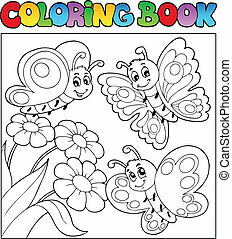 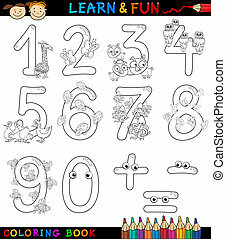 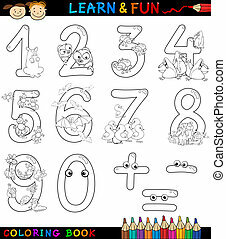 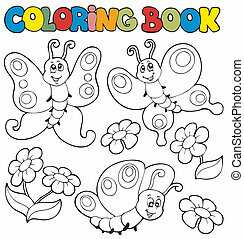 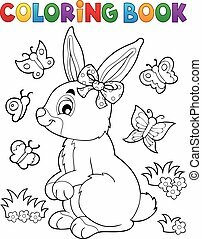 Cartoon coloring page book. 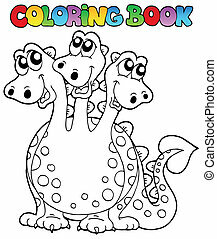 Coloring book three headed dragon - vector illustration. 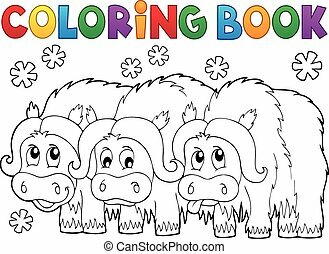 Coloring book with three muskoxen - eps10 vector illustration. 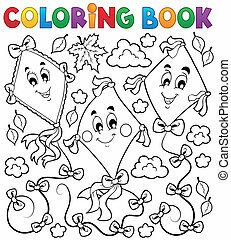 Coloring book with three kites - eps10 vector illustration. 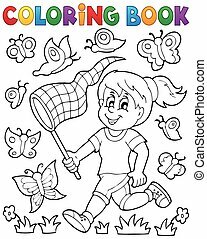 Coloring book girl chasing butterflies - eps10 vector illustration. 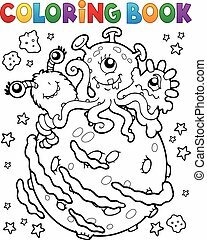 Coloring book three aliens on planet - eps10 vector illustration. 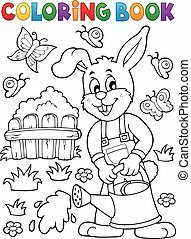 Coloring book rabbit gardener illustration. 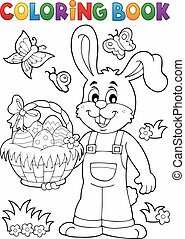 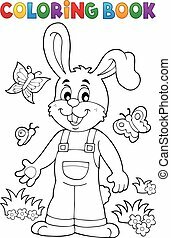 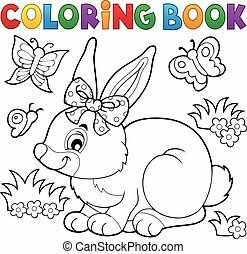 Coloring book Easter rabbit illustration. 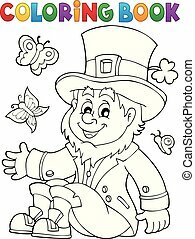 Coloring book leprechaun 3 - eps10 vector illustration.